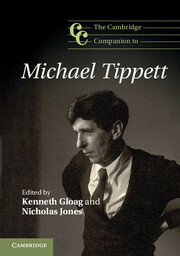 This multi-faceted study looks in detail at the music and thought of Michael Tippett. 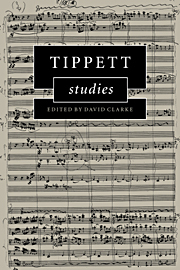 David Clarke shows how Tippett has roots in the nineteenth century and also reveals his connections with larger developments in Western cultural thinking. 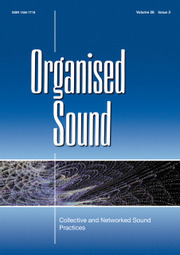 The book is made distinctive by its strong interdisciplinary element. 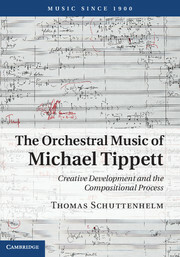 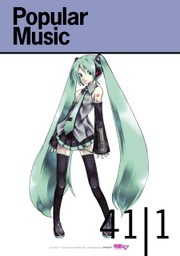 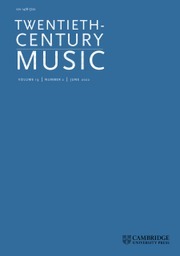 It relates observations on the music to ideas in literature, philosophy and literary theory and addresses issues concerned with modernity and postmodernity. 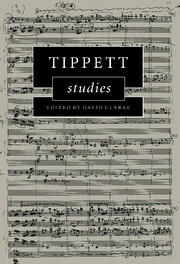 Tippett's homosexuality is also considered as a factor in his makeup as a composer. 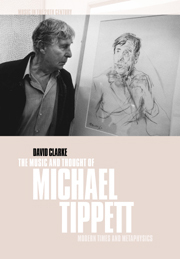 David Clarke is Senior Lecturer in Music at the University of Newcastle upon Tyne and is one of the leading commentators on the music of Tippett.